Discussion in 'Transformers News and Rumors' started by Jtprime17, May 12, 2018. Nice find. All the products images mirrored in our news post. They look like one of those bootlegs that you can find in any market/chinese store. 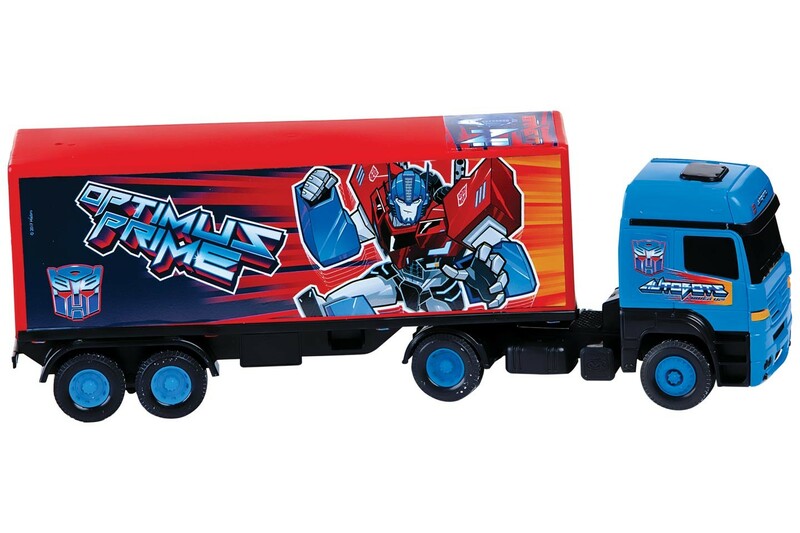 If they had painted the semi truck one in g1 prime deco, complete with stripe on the trailer, I'd probably get it. 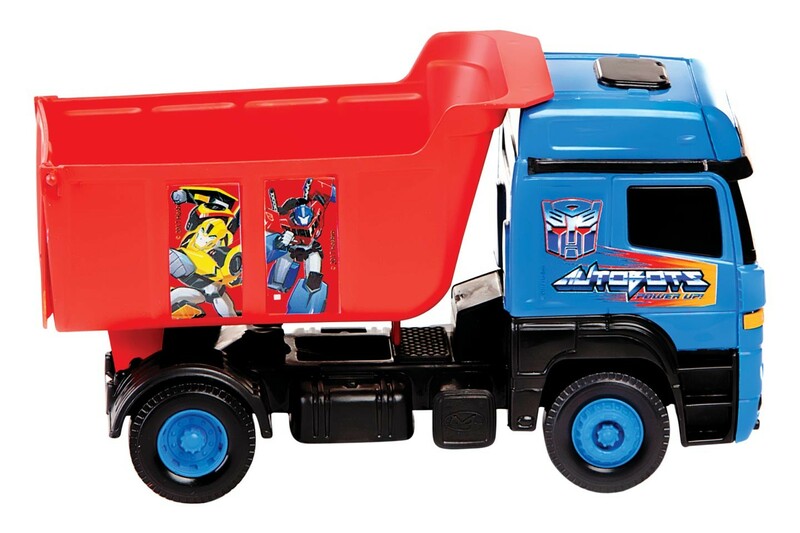 They should do the vehicles in G1 TF colors. Right now it looks kinda random with stickers slapped on unrelated toys. For what those toys are, the sculpt and detailing is pretty ok on them. But they're just generic truck models coming with random stickers. Not a Transformer but still a Transformer.